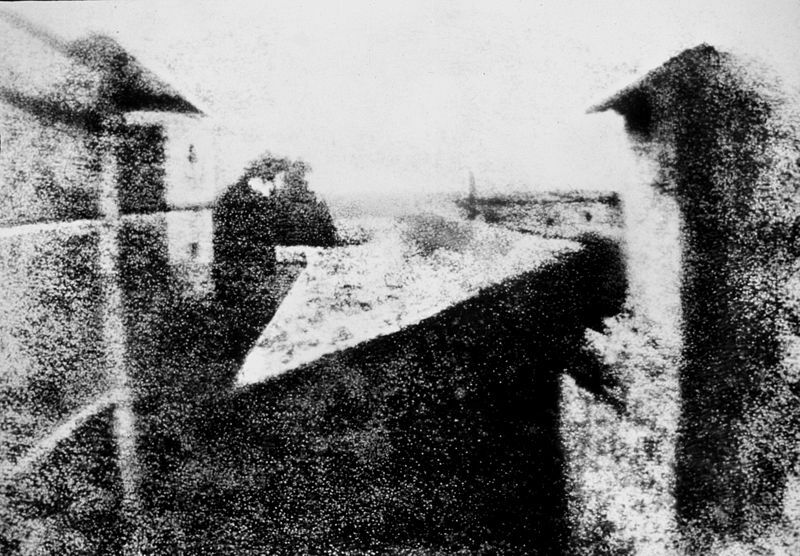 The first permanent photograph was an image produced in 1826 by the French inventor Joseph Nicéphore Niépce. His photographs were produced on a polished pewter plate covered with a petroleum derivative called bitumen of Judea, which he then dissolved in white petroleum. 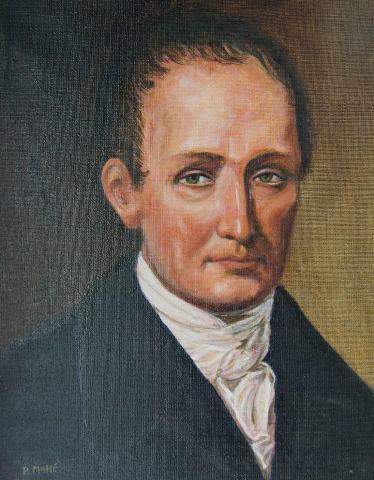 Niépce then began experimenting with silver compounds based on a Johann Heinrich Schultz discovery in 1727 that silver nitrate (AgNO3) darkens when exposed to light. 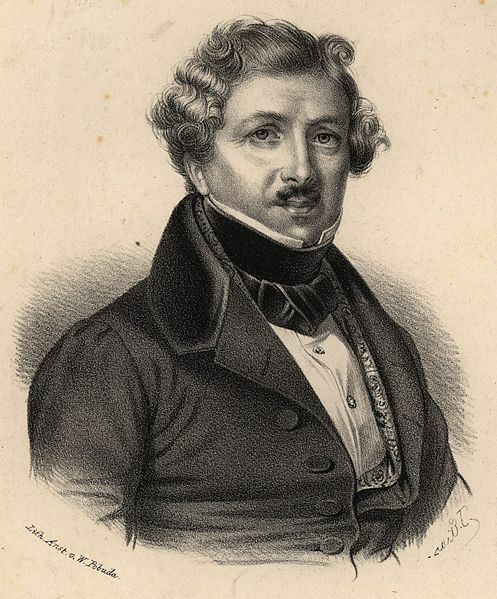 In partnership, Niépce and Louis Daguerre refined the existing silver process. 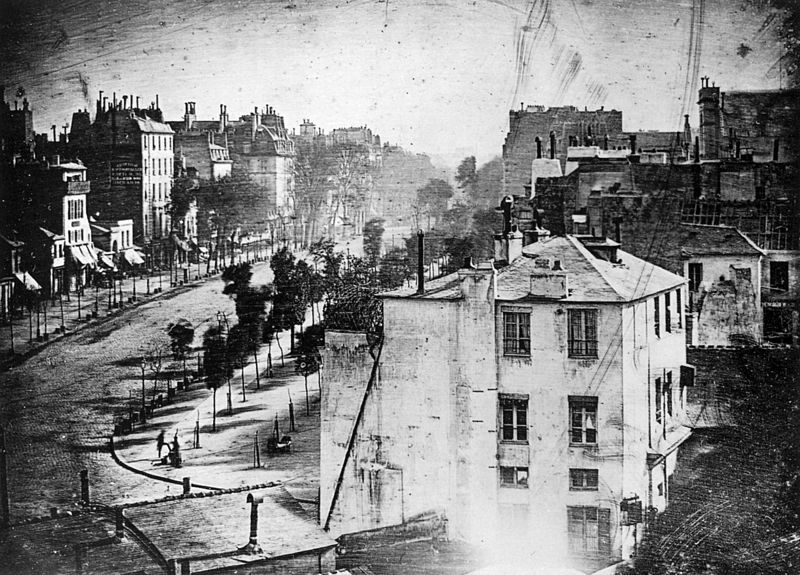 On January 7, 1839 Daguerre announced that he had invented a process using silver on a copper plate called the daguerreotype, and displayed the first plate. In 1832, French-Brazilian painter and inventor Hercules Florence had already created a very similar process, naming it Photographie. After reading about Daguerre's invention, Fox Talbot worked on perfecting his own process and by 1840, Talbot had invented the calotype process. He coated paper sheets with silver chloride to create an intermediate negative image. 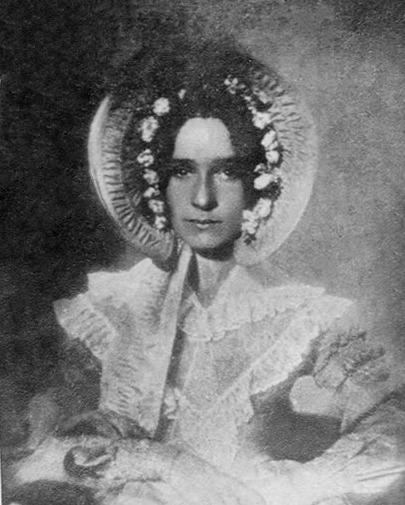 Unlike a daguerreotype, a calotype negative could be used to reproduce positive prints, like most chemical films do today. 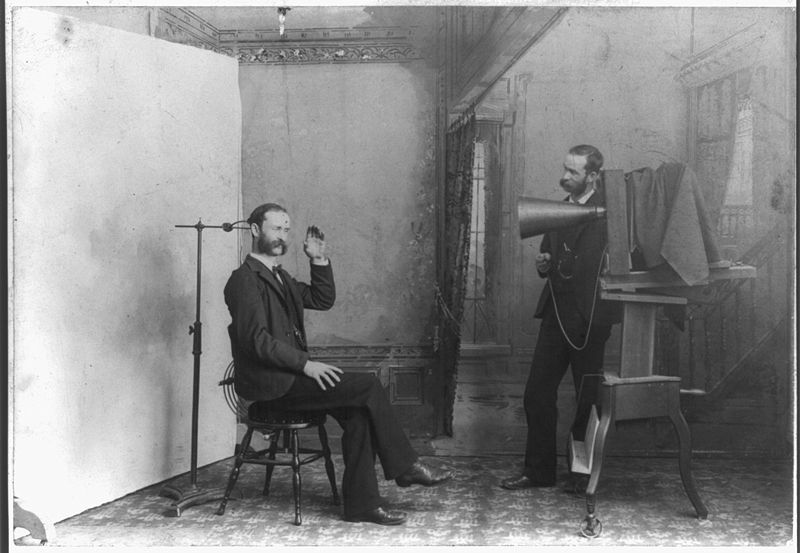 Later George Eastman refined Talbot's process, which is the basic technology used by chemical film cameras today. The modern photographic process came about from a series of refinements and improvements in the end of nineteenth century. In 1884 George Eastman, of Rochester, New York, developed dry gel on paper, or film, to replace the photographic plate so that a photographer no longer needed to carry boxes of plates and toxic chemicals around. In July 1888 Eastman's Kodak camera went on the market with the slogan "You press the button, we do the rest". The first colour photo, an additive projected image of a tartan ribbon, was taken in 1861 by the Scottish physicist James Clerk Maxwell. The first fully practical colour plate, Autochrome, did not reach the market until 1907. In the 20th century, photography developed rapidly as a commercial service. For the modern enthusiast photographer processing black and white film, little has changed since the introduction of the 35mm film Leica camera in 1925. The first digitally scanned photograph was produced in 1957. The digital scanning process was invented by Russell A. Kirsch, a computer pioneer at the National Institute of Standards and Technology. 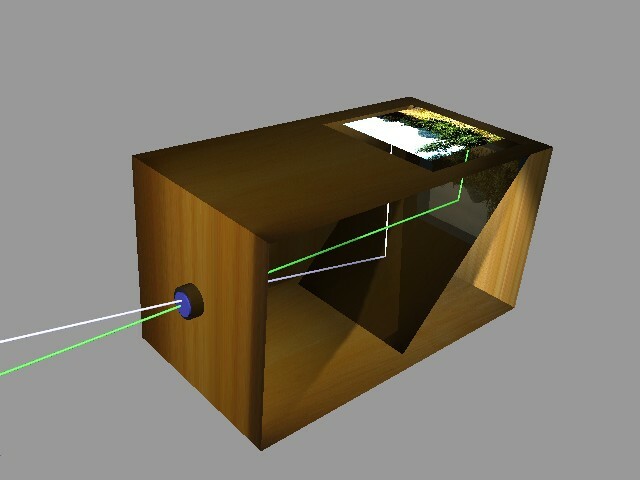 He developed the system capable of feeding a camera's images into a computer.